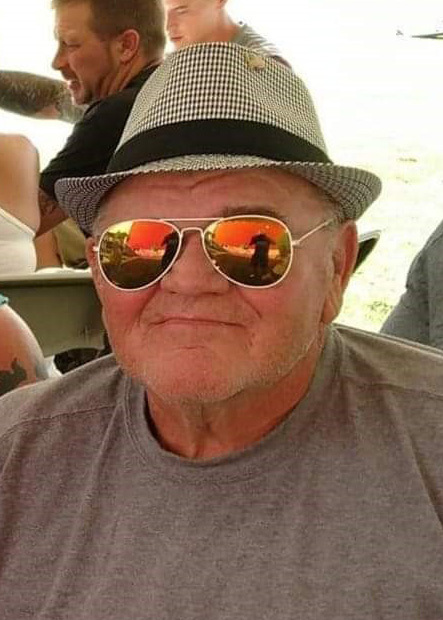 Rogersville: Harvey D. Hardesty, Sr., age 73 of Rogersville, passed away suddenly, Monday, December 3, 2018. He was preceded in death by his wife, Eilieen Elizabeth Hardesty; parents, Harvey F. and Charlotte Carrick Hardesty; sister, Rose Blair; brothers, Henry Hardesty, Charles Hardesty and Leonard L. Hardesty. He is survived by his daughter, Lisa Boone and husband, Ray of Rogersville; son, Harvey D. Hardesty, Jr. of Abingdon, MD; grandchildren, Kristin Wade and Nicholas Boone; great-grandchildren, Mason and Marleigh Rose; sister, Gertude Pascall of Abingdon, VA; brothers, Robert "Bobby" Hardesty and wife, Nancy of Hoosick Falls, NY; Billy Hardesty of Marlenton, WV; several nieces and nephews. A memorial service will be held 5:00 P.M., December 7, 2018 at the home. Broome Funeral Home, Rogersville is honored to serve the Hardesty family.